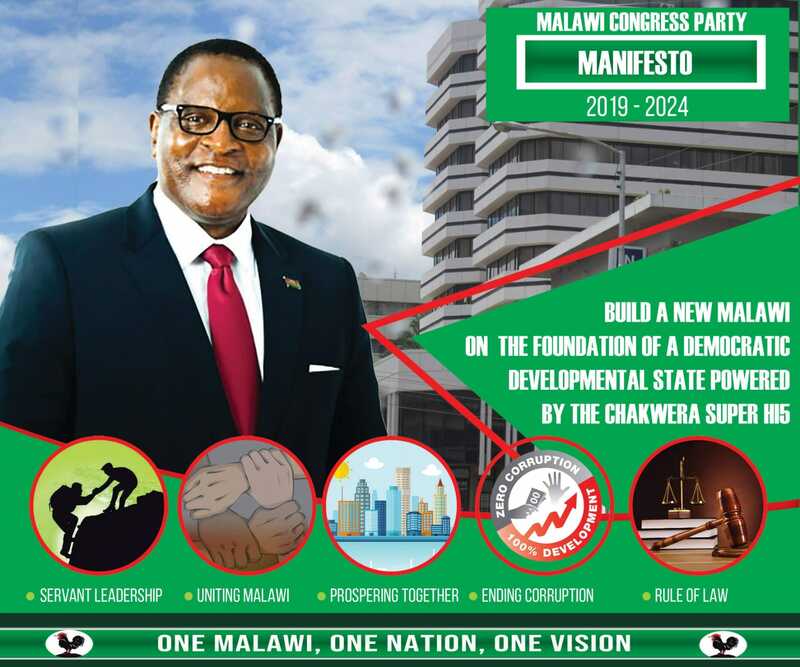 Malawi’s former ruling Democratic Progressive Party (DPP) lawmakers and their leaders Peter Mutharika and George Chaponda on Thursday walked out of Parliament in protest against Speaker Henry Chimunthu Banda’s determination on Section 65 petitions. The Speaker dismissed the Petition and asked DPP to first bring objective evidence on whether their members have indeed crossed the floor. “Having gone through the petitions there is no evidence from the petitioner that the petitioned members have joined another party,” said the Speaker in his much awaited ruling on the matter. “The chair requires evidence and once that is done we will come back to the issue. Thank you,” said Chimunthu as the opposition benches shouted in protest. DPP leader in the House, Chaponda and the party’s presidential candidate in 2014 Mutharika led the exodus of its MPs. They were followed by their band of loyalists who included former ministers Patricia Kaliati, Nicholas Dausi and Jean Kalilani. Earlier DPP MP for Mzimba Hora, Reverend Christopher Ngwira was given marching orders for misconduct in the House. After Speaker made the ruling, Ngwira disrespectfully challenged to comment on the ruling prompting Speaker to invoke standing order 103 and boot him out. Dausi said their walk-out was justified. He disclosed that they will challenge the mater in court, accusing the Speaker of “betraying democracy” on the matter. “We are not doing it for ourselves but for Malawians,” he said as the party rushed for an emergency caucus.